Runde's Room: Hurry, Hop, and Win! Have you heard the news? Teachers Pay Teachers is 3 million teachers strong! 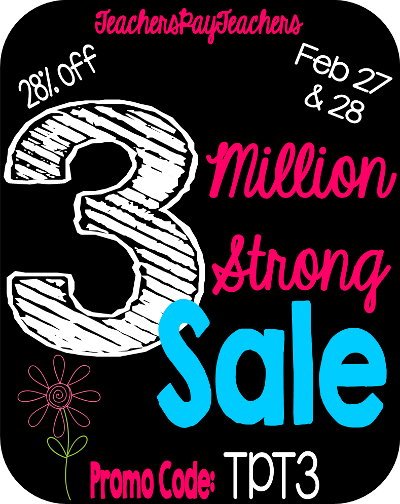 To celebrate, Teachers Pay Teachers' next big sale is coming up this Thursday - Friday!!! 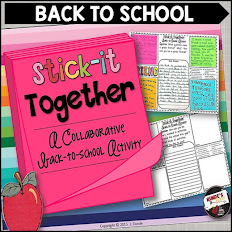 I've teamed up with the best upper elementary teacher bloggers around for a great giveaway. We are each giving away a $25.00 TPT gift certificate to help you in cleaning out those wishlists (the only kind of cleaning I like). ;) So, what are you waiting for? Hurry up and hop along our blogging trail for your chance to WIN! 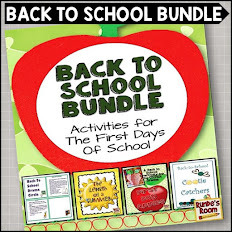 To enter, simply enter the Rafflecopter giveaway below by "liking" my facebook page and following me on TPT. Easy peasy. 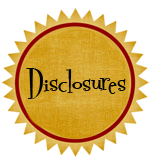 To sweeten the deal, I'm also giving away a second prize of a product of the winner's choice. Simply visit my TPT store, take a peek around, and let me know which product you want to win by writing the name and product url in the blog comments below. You can see my newest products HERE. We will be choosing our winners after midnight on Wednesday, February 26th, and will contact all winners on Thursday. Good luck! The next stop on our fabulous blogging trail is Mrs. Fultz' Corner. 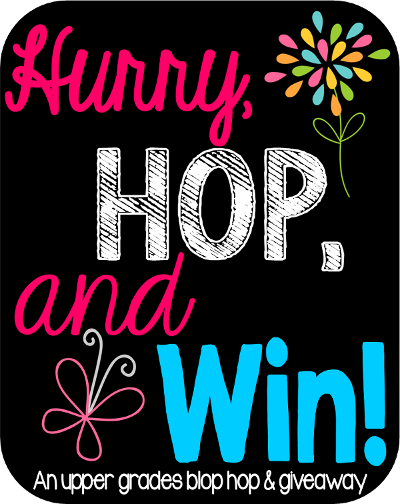 Be sure to visit all the blogs in our Hurry, Hop, and Win giveaway. You can use the link up below to make sure you have hit them all! I would love to win your interactive math journal! I think it's a toss up between your Close Reading Concept Posters and your Fraction Cootie Catchers! You guys rock! Wouldn't it be fun to win? I love you blog! I probably check it at least two times a day. I loved your post about the My Favorite No. We started it in my room and the kids really liked it! THANK YOU! Thank you for the blog hop and your generosity. I love all of your products. The Language Arts Cootie Catchers will be added to my wish list. I love all your products. I have so many of them already. I just purchased the comp. chips. Can't wait to use that with my students. I also have a lot of success with your comprehension fans. Great ideas! I have so many of your things....I think I'd get your new fans. My class is loving them. I would love to win and get your book report craftivity!! Looks awesome! I would love your reading reflection fans! They would make a great addition to my reading workshop! Thanks! Your Writing Refelection Fans are definitely on my wish list! Awesome!! Would love more of your fans. I have one set and others on my wishlist. I would love the Figurative Language Concept Posters at http://www.teacherspayteachers.com/Product/Figurative-Language-Concept-Posters-902094. I would love to win your either your Cootie Catchers for Mathematics or your Cootie Catchers for Language Arts. They're such a great idea! I would try out your Interactive Math Journal! I follow you as emmykrishe. Thank you for such a wonderful website for Ontario teachers! You have so many creative ideas to share! If I were to win I would love to receive the Comprehension Chips also. http://www.teacherspayteaches.com/Product/Cootie-Catchers-for-Language-Arts-2724...thanks for participating in giveaway!! I own almost all of your reflection fans, but I am missing the writing ones! I would love the writing reflection fans to help my students continue to become proficient writers. http://www.teacherspayteachers.com/Product/Interactive-Math-Journal-315177 I would love to win a copy of your interactive math journal! Thank you so much for all your hard work!! The math concept posters have worked well so I would love to have http://www.teacherspayteachers.com/Product/Close-Reading-Concept-Posters-1106131 Close Reading Concept Posters. Hope you are not totally snowed in up in the Soo! I would love to have that cootie catcher for Lang Arts--how fun! I love the lap book activity. I appreciate your participation in this giveaway!! I am keeping my fingers crossed!!! I love when you guys do these! Fun! I would love to have your Interactive Math Journal. I've been eyeing it for a while and it's on my wishlist! Happy Tuesday! Genre Concept Posters. They've been on my wish list for awhile now: http://www.teacherspayteachers.com/Product/Genre-Concept-Posters-1023206. I truly love all your products...just recently purchased your concept posters. My students love making them, and it really lets me see what they know in their own words. I would enjoy checking our for comprehension chips next! Your response fans are amazing and my kids love them!! I love your question fans and the grammar dots - so many great products to choose from! I would love the Pop Up Bar Graphs!! It looks fun!! 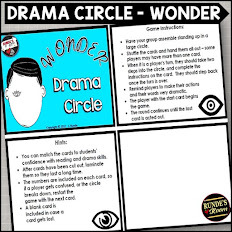 This looks like a great resource ! Thanks !! It's on my wish list! I've enjoyed your Grammar Dots and Grammar Dots 2. I've gotten lots of compliments on them! I would love your Figurative Language Concept Posters. 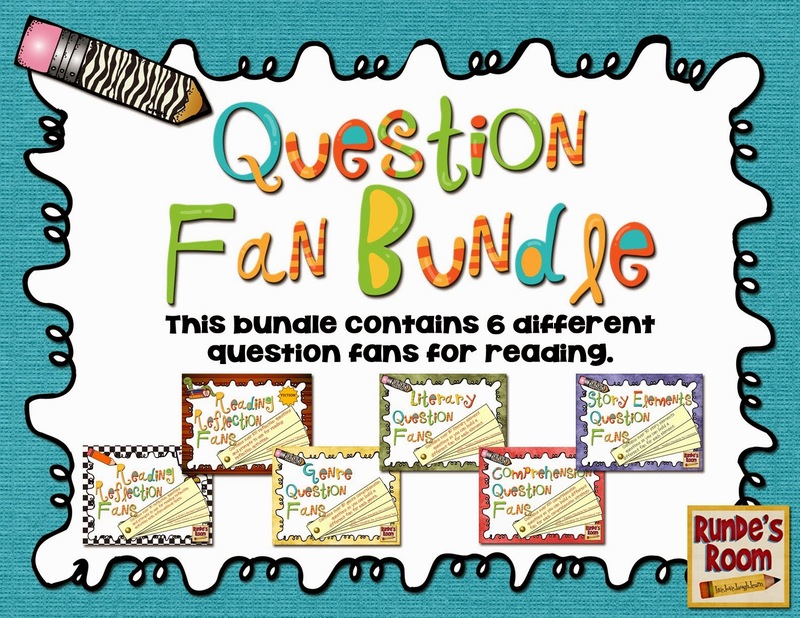 I would like the Question Fan Bundle for Reading Responses and Reflections. Love the questions. I think the Giving Tree craft would be great to use! Like some others, I would love the comprehension chips. I'd love to win your Comprehension Question Fans! Building Words using the Reading Strategies. You have so many fun and creative ideas! Can I be in your class? Question fan bundle would be nice. These will be perfect for my writing classes! Your products are amazing. It's hard to choose one. http://www.teacherspayteachers.com/Product/Close-Reading-Concept-Posters-1106131 Close reading concept posters is a great place to start for me. I would love to win the set of Math Cootie Catchers! I'm already a fan! 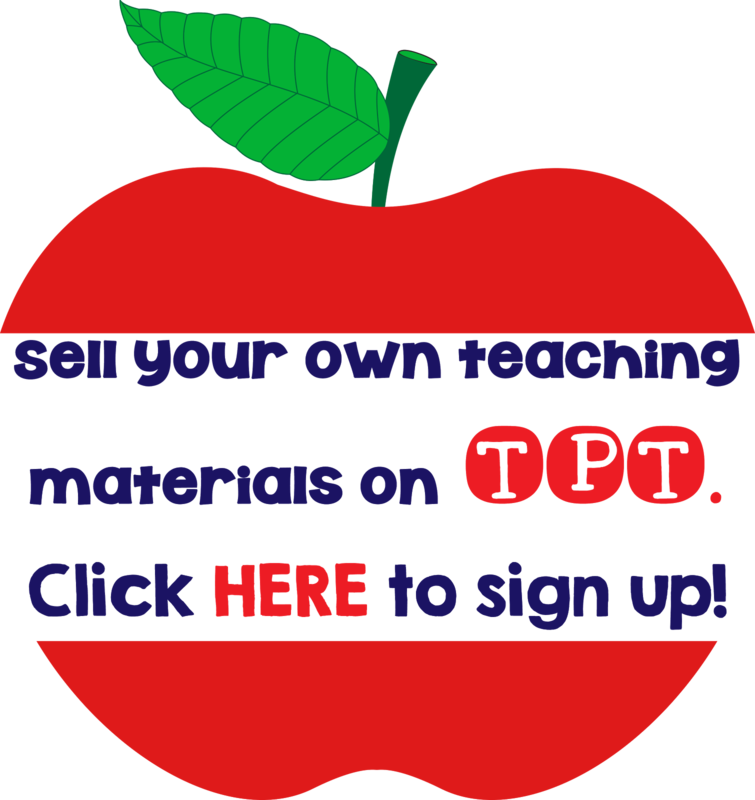 I'd love to win http://www.teacherspayteachers.com/Product/October-Craftivities-Literacy-Themed-Craftivities-for-October-912628 ! I have the December themed literacy craftivities and love them! This is awesome! Thanks so much for the chance to win! I would love to win your Grammar Concept Posters. This looks awesome ->Comprehension Question Fans! I would love the Building Words Using Reading Comprehension Strategies. My students would greatly benefit from this. http://www.teacherspayteachers.com/Product/Building-Words-Using-the-Reading-Comprehension-Strategies-130172 Thank you! I would love the comprehension question fan bundle. I would love your interactive math journal! It looks amazing, and I know my students would love it, as well! Thank you for the fun. I'd love your Question Fan Bundle! 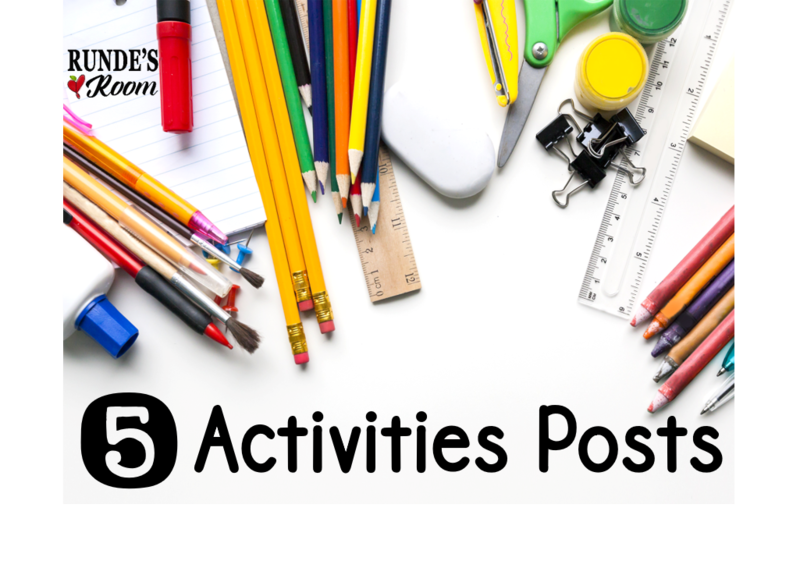 Looks like a great activity for the end of the year! I have been eyeing your Interactive Math Journal for a long time so I would LOVE to win it!! 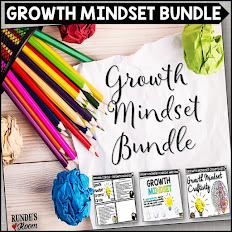 I have almost all of your concept posters in my cart right now..lol..but I would love to win your Close Reading Concept Posters! 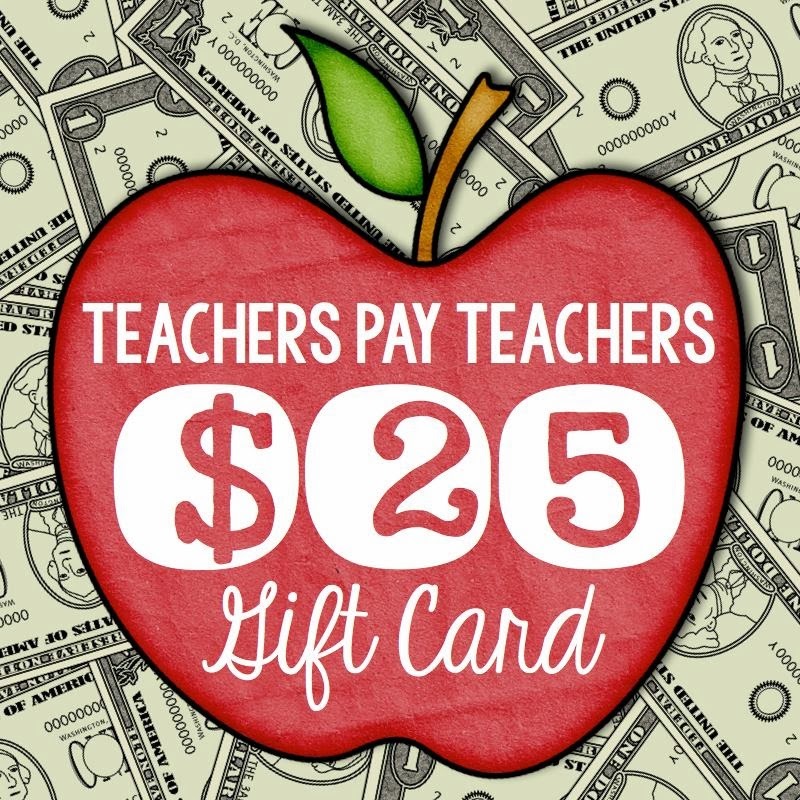 I would love to win http://www.teacherspayteachers.com/Product/Lap-Book-Report-Project-615825. 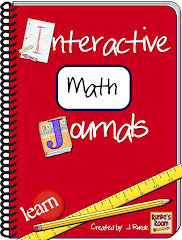 I would like to win your interactive math journals http://www.teacherspayteachers.com/Product/Interactive-Math-Journal-315177. Thanks for the opportunity. I also wanted to say i LOVE the design of your blog. Very eye catching! Thank you for being so inspiring and for providing us with such great products. I love following you on facebook and seeing snippets of your classroom as sometimes teaching can become such a solitary profession! I would love love to win http://www.teacherspayteachers.com/Product/Cootie-Catchers-for-Mathematics-272750. These are amazing. You rock! I love this! All of your concept posters too. Oh, let's just say, I'd like everything in your store! You're the best. I would love to use the writing clip chart in my room! I would love to win http://www.teacherspayteachers.com/Product/Book-Report-Craftivity-For-Fiction-Books-1028498 Thank you! I love the interactive math journal! Thanks for the giveaway! I would love the Interactive Math Journal! I would love to win your math concept posters. wwwteacherspayteachers.com/Product/Math-Concept-Posters-724536. I love the interactive math journal and another reinforcer would be great! I have some of your question fans but I would like to add the Question Fan Bundle for Reading Responses and Reflections to my collection. I've used your math interactive notebooks, but would LOVE a reading product. I would love to win the Close Reading Concepts Posters. Thanks for the giveaway..I hope to win. I love your comprehension chips! I'd love to win "The Length of a School Year." Our third quarter ends this week! Eeek! My students have been struggling so much with comprehension. 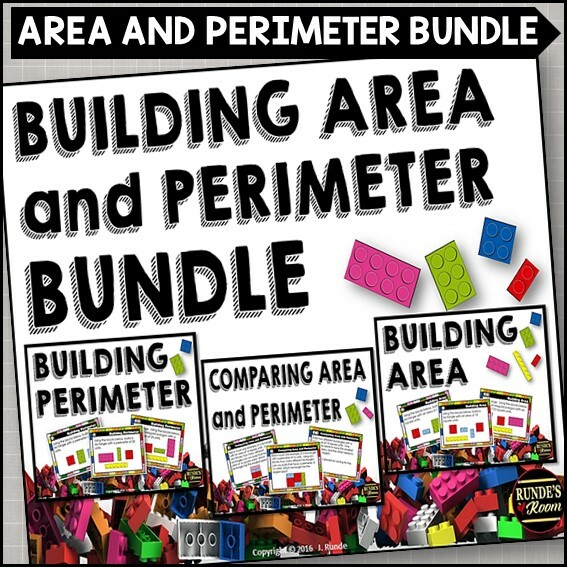 Your Reading comprehension resources binder could really help them! Cootie Catcher Bundle - We love the fraction one! This is a great fun project....I will buy this if I don't win it! definitely the interactive math journal! I would love to win http://www.teacherspayteachers.com/Product/Cootie-Catcher-Comprehension-132724. Such a cute name for this product! My students would be so engaged with these! Thanks for a great product! I'll be making sure to shop at your store soon!!!! I would love to win your Comprehension Chips product! Look like so much fun! http://www.teacherspayteachers.com/Product/Comprehension-Chips-Fun-with-Reader-Response-Questions-1117439 THese are so cool! 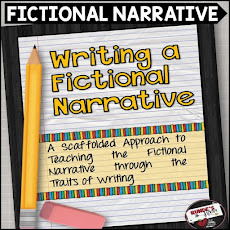 I would love http://www.teacherspayteachers.com/Product/Writing-Reflection-Fans-Traits-of-Writing-1044842. They would be very helpful. I wish I could get all your products. I'd like Comprehension http://www.teacherspayteachers.com/Product/Comprehension-Chips-Fun-with-Reader-Response-Questions-1117439Chips if I win. 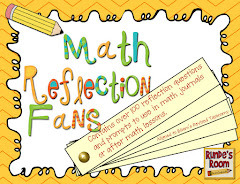 http://www.teacherspayteachers.com/Product/Math-Reflection-Fans-519507 These are creative, and a wonderful addition to math after their lessons! I would like your new chip comprehension! Awesome! I'd love to win your Comprehension Chips!!! I use many of your products in my class! love! I would love to have your interactive math journals! I love the writing goals chart! (http://www.teacherspayteachers.com/Product/Personal-Writing-Goals-Clip-Chart-Grade-2-819386). your comprehension chips are an amazing new product to add to my Rundes Room collection in class!!! I would love this as a great way to review!!!! I use many of your items, interactive math is my favorite. I would choose http://www.teacherspayteachers.com/Product/Reading-Comprehension-Strategy-Resource-Binder-113408 if I won. There are so many things I really want it was hard to just pick one! Parts of Speech Concept Posters, Please! I would love to win the story element question fans! 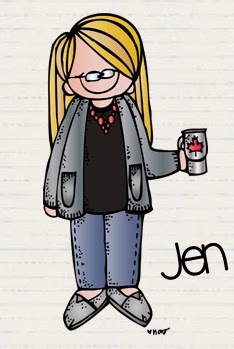 I like your character in a bag item http://www.teacherspayteachers.com/Product/Paper-Bag-Character-Study-142310 . I think my students would like that also. 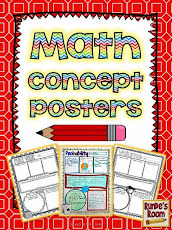 Would love to win the math concept posters...I have most of the ELA ones! http://www.teacherspayteachers.com/Product/Interactive-Math-Journal-315177 I would love to win your interactive math journal! While I would love to get your whole store, one thing in my wishlist is the reading comprehension strategy resource binder. Thanks for the giveaway and 20% TpT discount! I would love to win your comprehension question fans. Seriously?! I have no idea what I want...I want it all! :) Maybe the Story Elements posters?? Hurry, Hop and Win Winners!